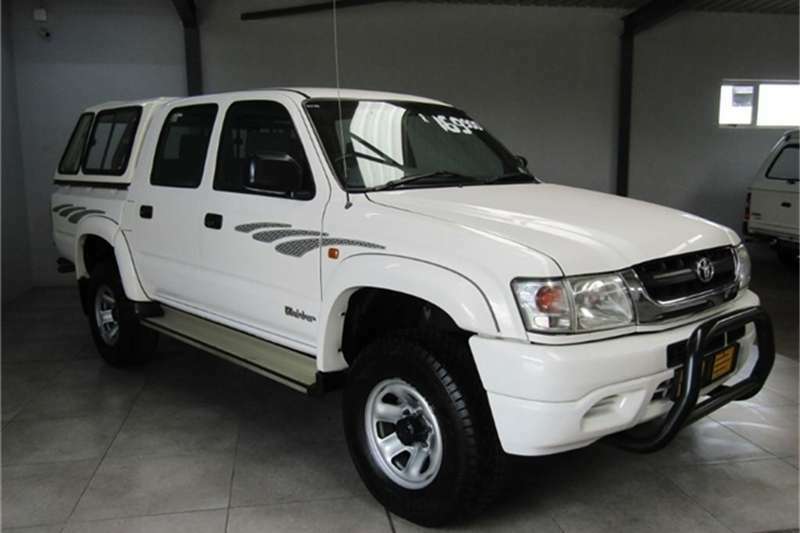 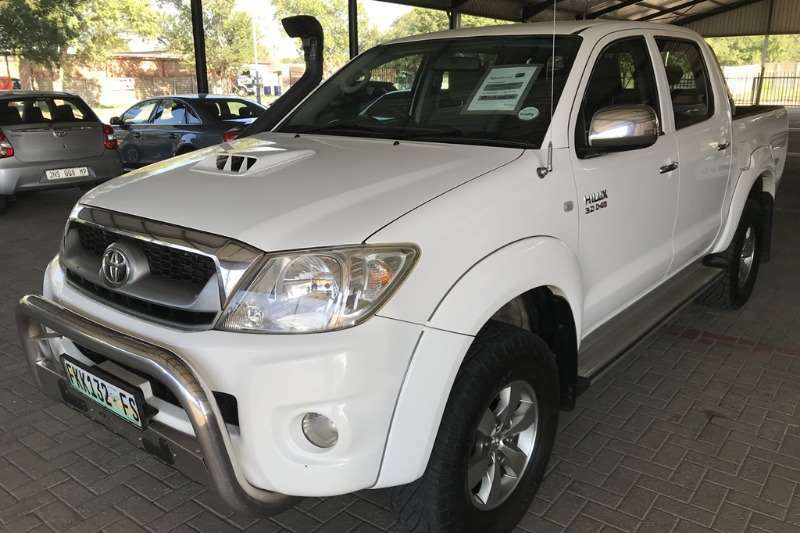 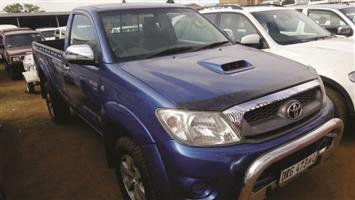 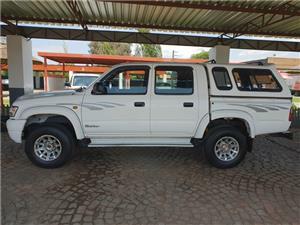 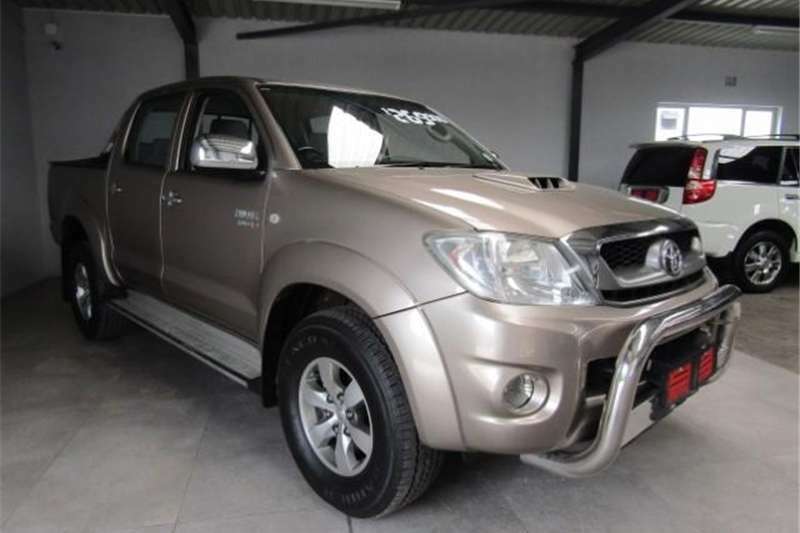 its a 2006 Toyota hilux 3.0D Raider. 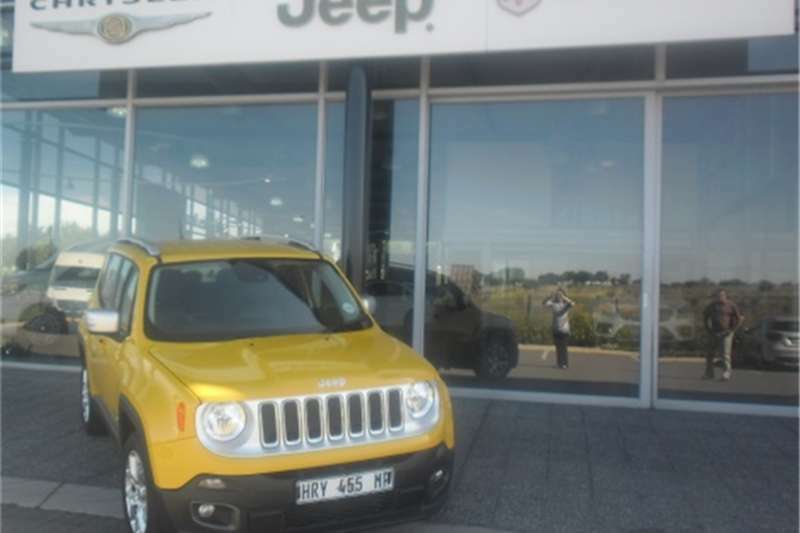 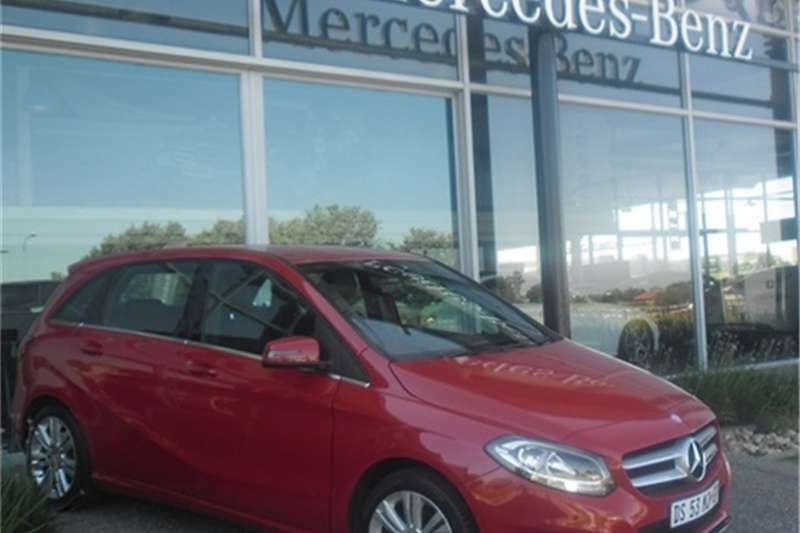 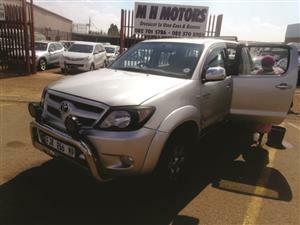 we sell cars. 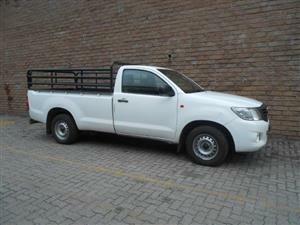 this bakkie was reprayed, its service is up to date. 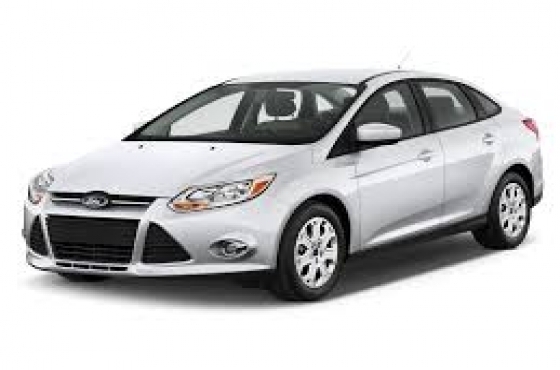 nothing wrong with the cars. 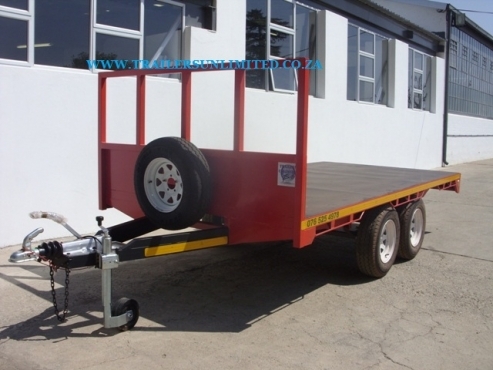 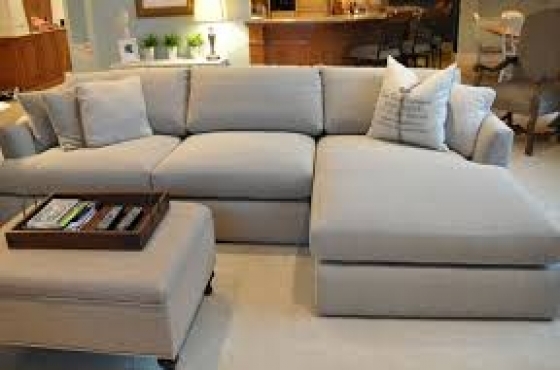 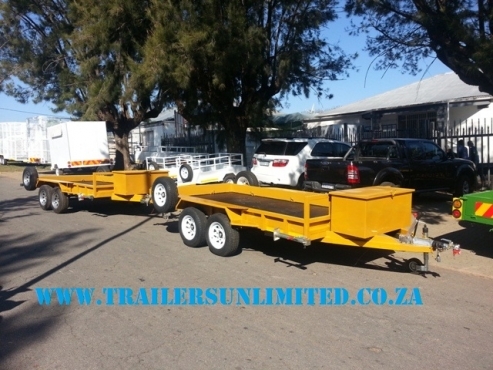 we also do delivery around the country. 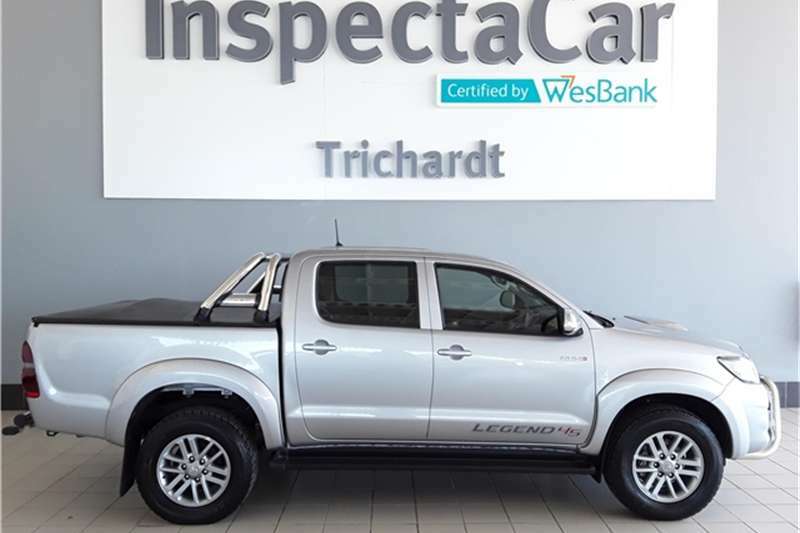 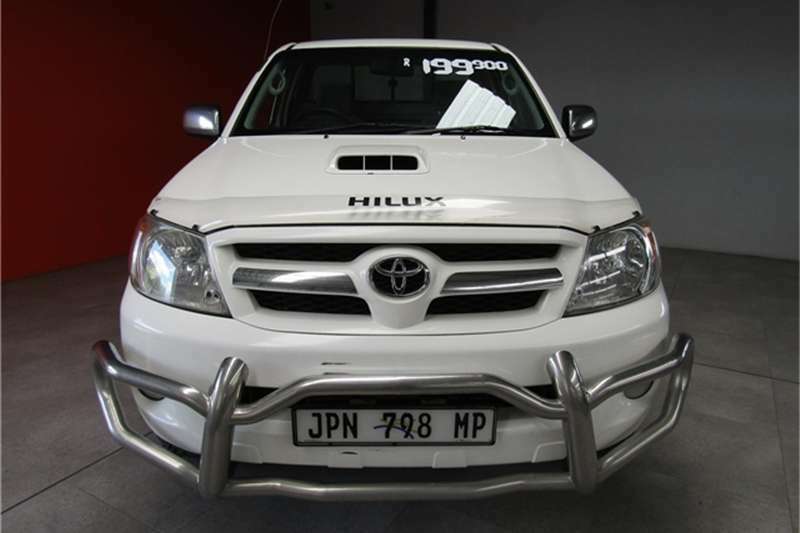 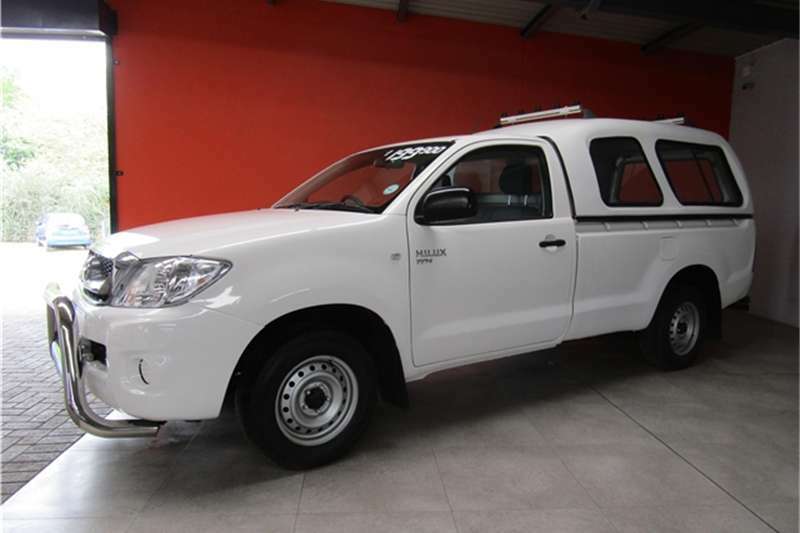 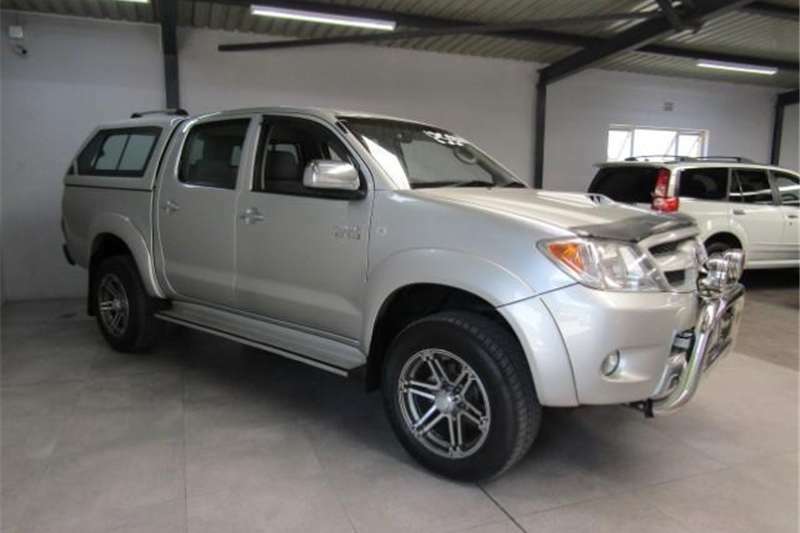 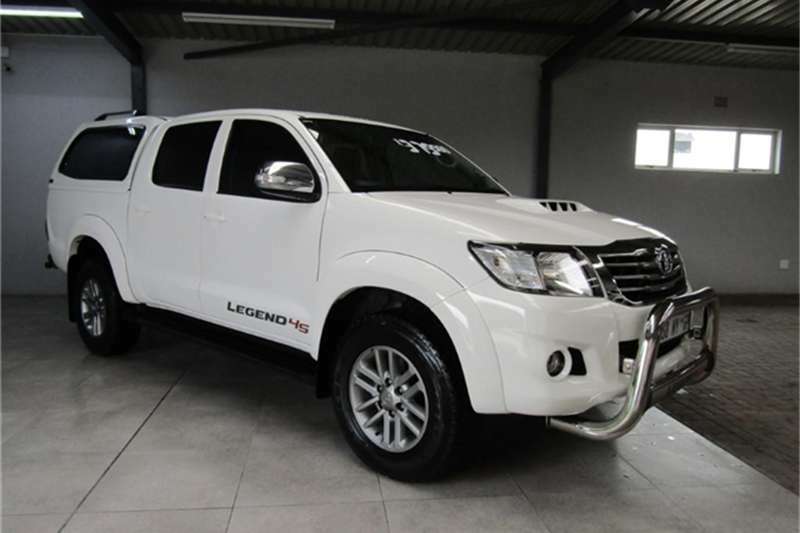 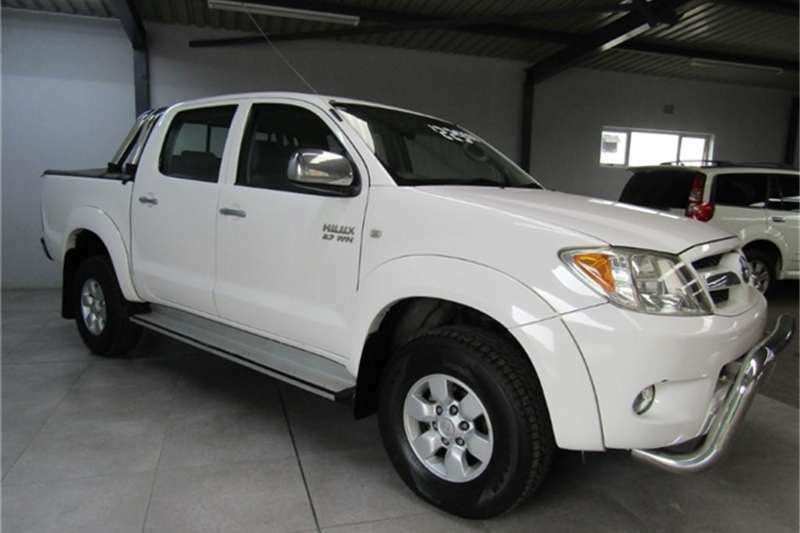 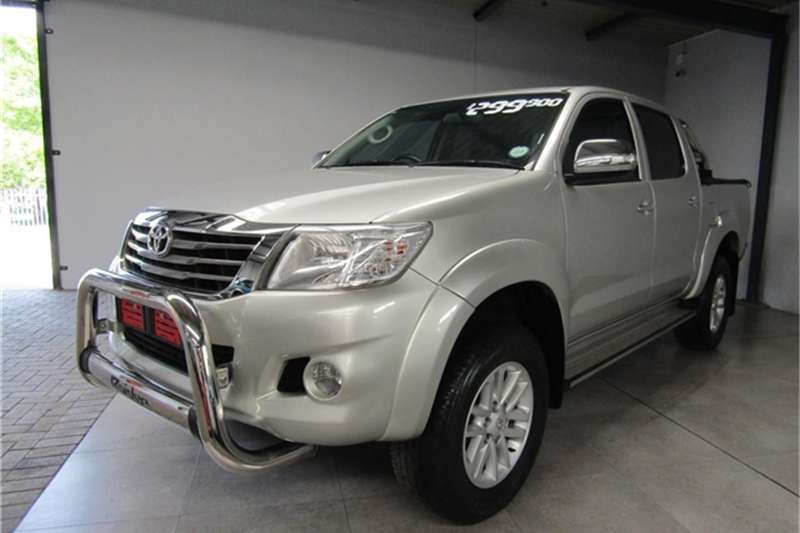 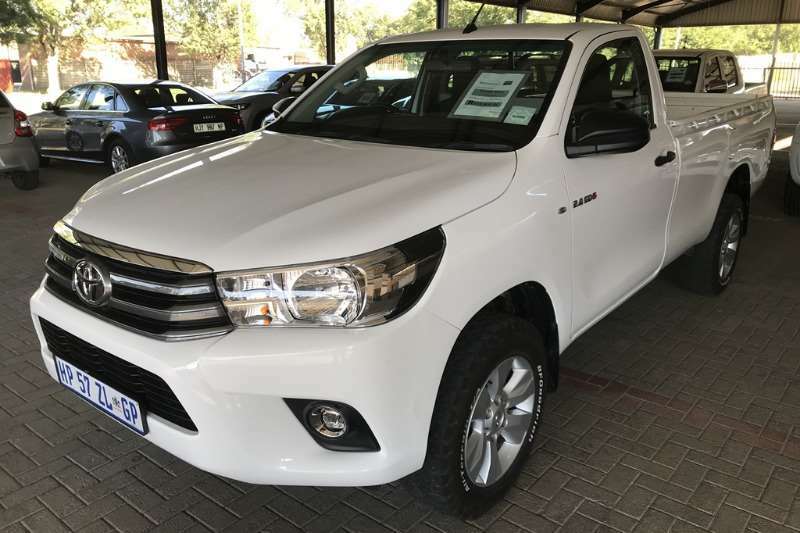 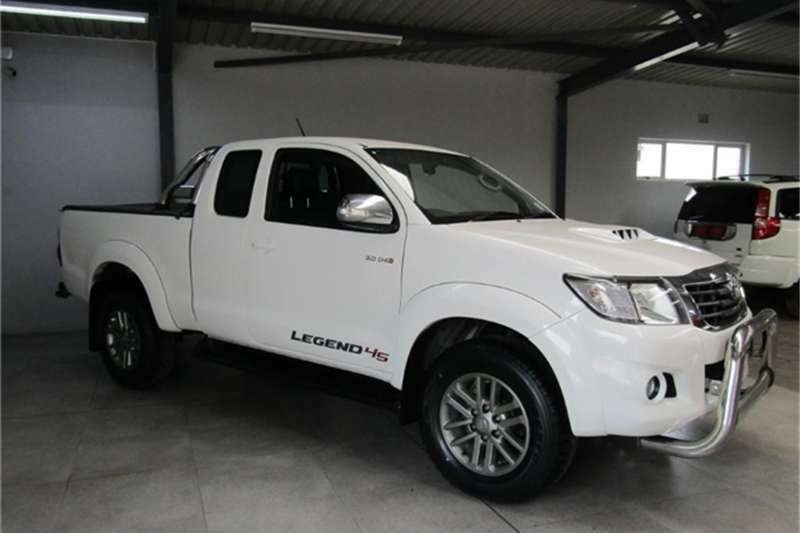 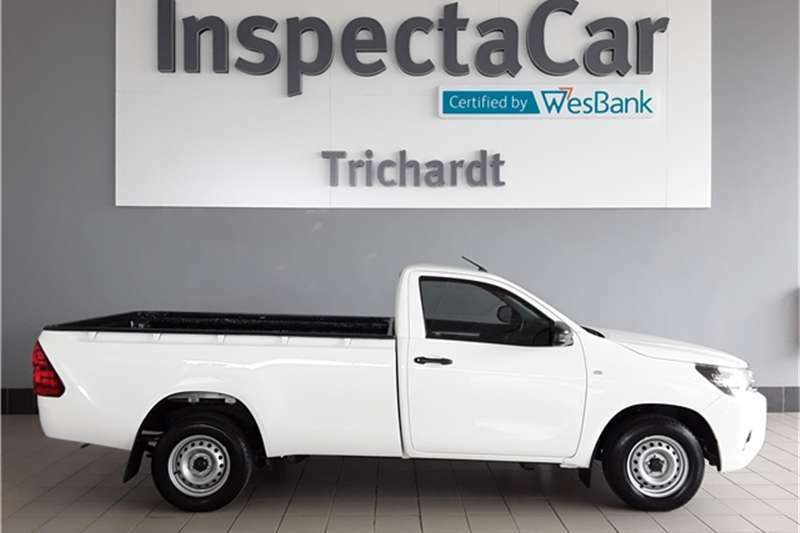 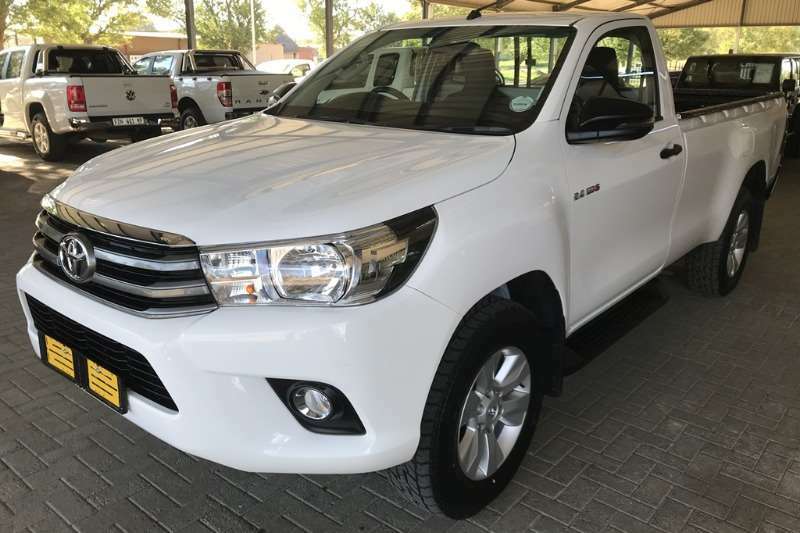 Get an email notification for any Results in Toyota Hilux in Mpumalanga when they become available.